Carry/International Box Basepads for STI/SV. 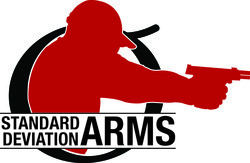 Great for Carry, Fits in IDPA, IPSC Standard and Modified Box Rule. The DP basepads do NOT add capacity and are very ergonomic for carry application. They fit the IPSC box rule requirement.